Claim chart construction involves detailed mapping of patent claims with the identified literature (patent, product or other literature) in question. Claim charts are typically used by attorneys and in-house counsels to determine validity of claims, scope of infringement and taking licensing-related decisions. 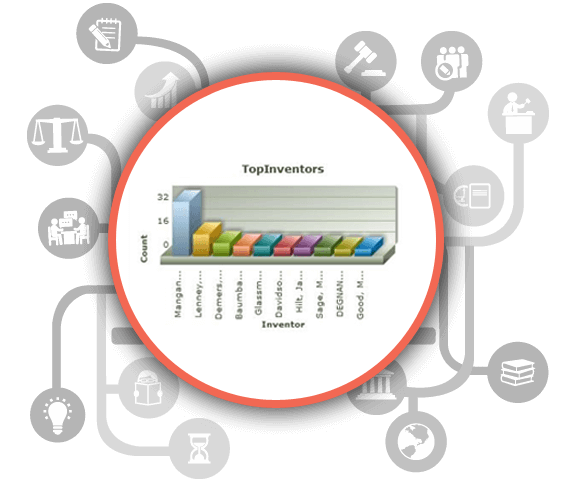 We perform detailed analysis of patent claims and provide easy to understand reports with textual and graphical comparison along with claim enablement depicting the extent of overlap between the claim and the literature.